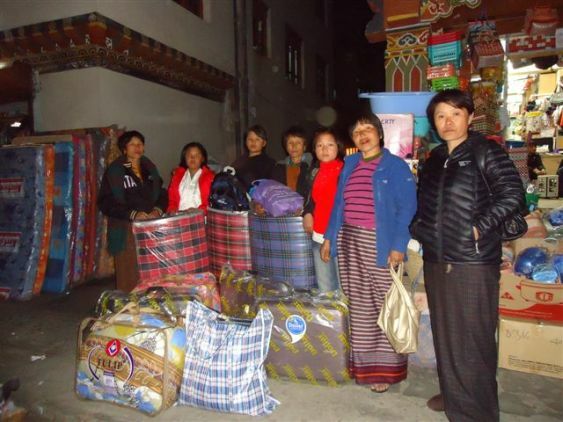 We had the girls and their guardians in Thimphu on 10 February 2012. All three did well in their examinations and have been promoted to the next higher grade. Two will join college in July 2012 and therefore did not join us in the photos this year. 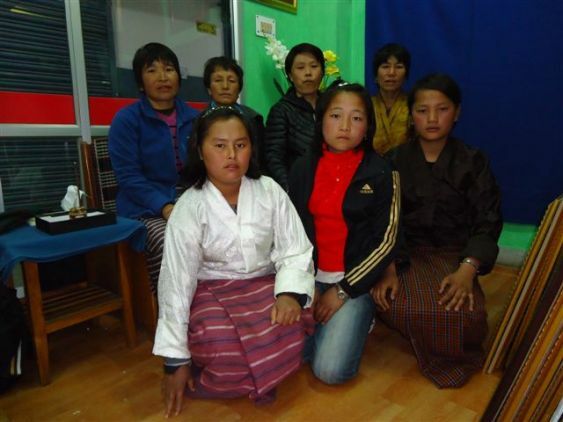 One of the girls school to become a Buddhist Nun. She decided to follow a spiritual path and we respected here decision.